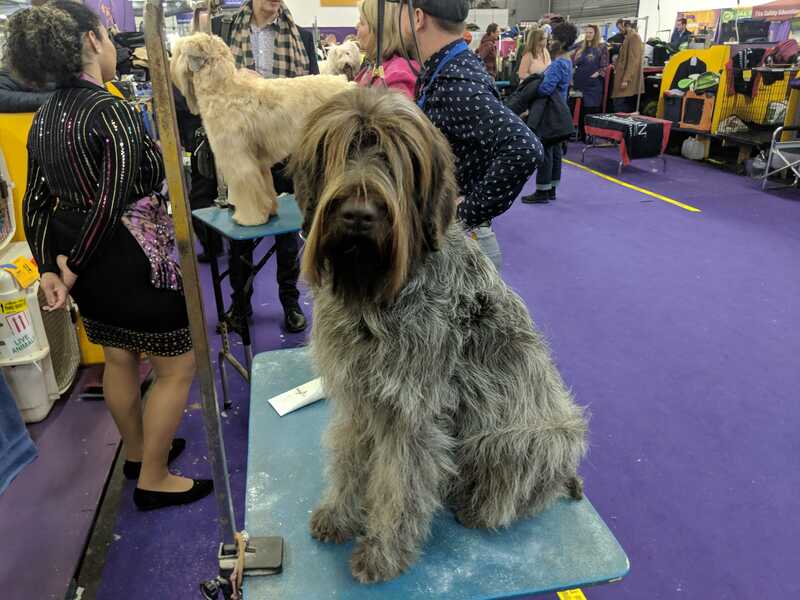 [Entertainment] Westminster Kennel Club Dog Show: Do elite show dogs even know that they&apos;re champions? Elite pro athletes always know when they&apos;re competing. But what about elite show dogs?